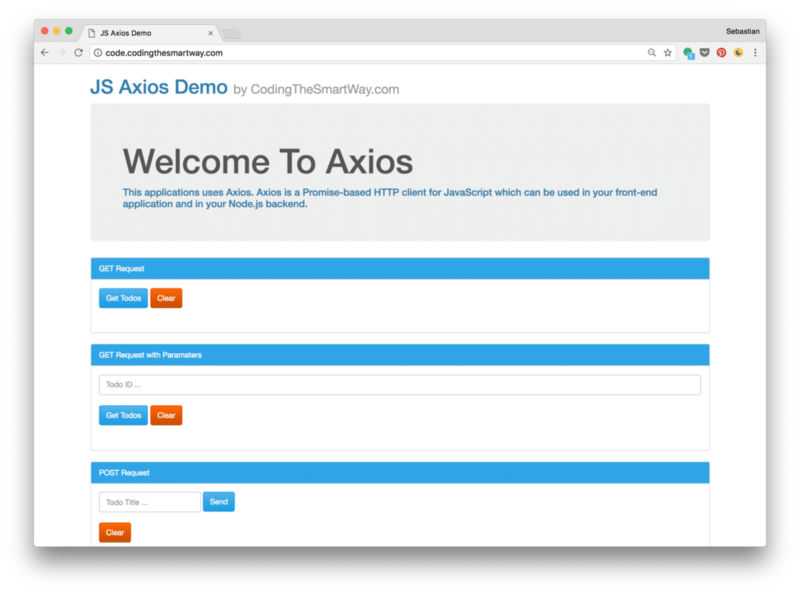 In the following tutorial, you’ll learn how to install and add Axios to your project and perform asynchronous HTTP request. We’ll use a real-world scenario throughout this tutorial. 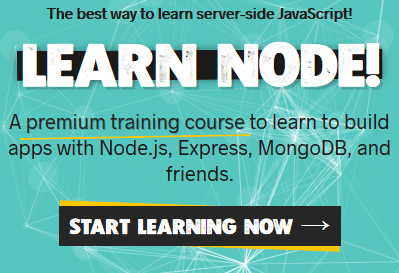 This downloads the library and installs it in the node_modules folder. 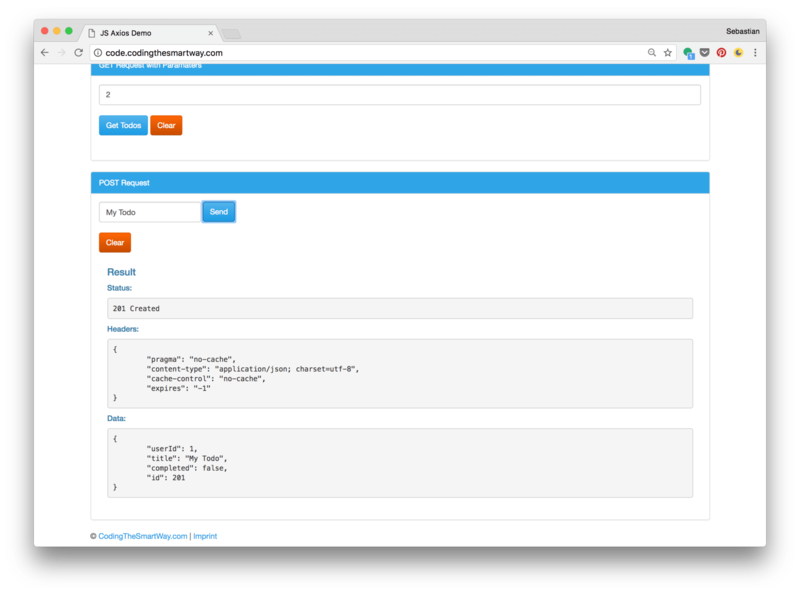 If you want to skip that step, you can use a JSON-Server instance which is running at http://jsonplaceholder.typicode.com/ and offers endpoints for various entities. In the following, we’ll make use of the Todo entity which is available at the endpoint: http://jsonplaceholder.typicode.com/todos. By using the onclick attribute we’re connecting the click events to function performGetRequest1() and performGetRequest2(). 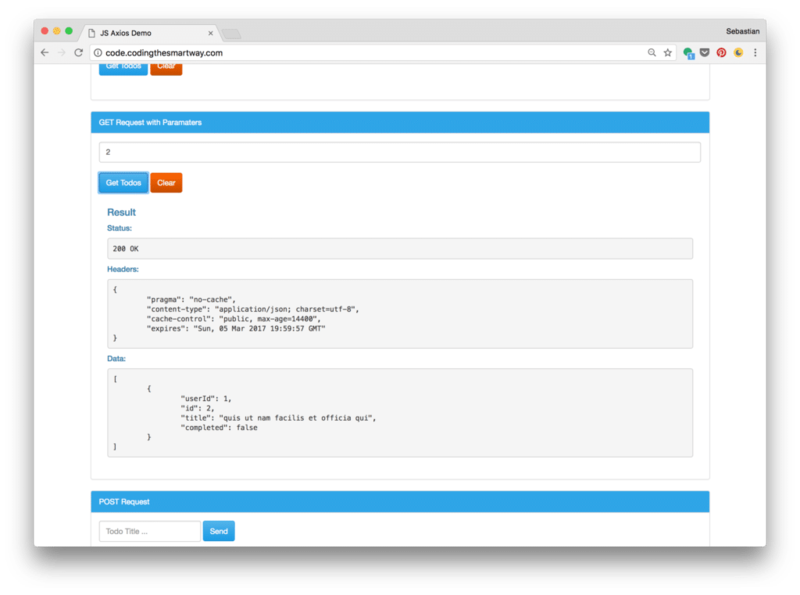 Both methods will make use of the Axios library to initiate the GET requests and will be implemented in main.js. First a reference of the div element wth id getResult1 is retrieved. This is the HTML element which should be used to insert the result output from the web service call. To perform a HTTP GET request and retrieve the list of todos from the endpoint http://jsonplaceholder.typicode.com/todos the axios.get() function is used. We need to pass in the URI of the endpoint as a parameter. The method returns a Promise, so that we can use the then and catch methods to handle the result. If the request has been completed successfully the function is called with is passed into the call of the then method. Within that function the response object is handed over to function generateSuccessHTMLOutput. This method extracts the information of the response object and generates a corresponding HTML output. The resulting HTML string is returned and assigned to the innerHTML property of resultElement. If the HTTP GET request has not been completed successful the catch function is activated. In this case the generateErrorHTMLOutput method is called to generate the HTML output. This second parameter is an object containing the params property. Another object can be assigned to params to specify a list of URL parameters. In our case we only need the id parameter here. 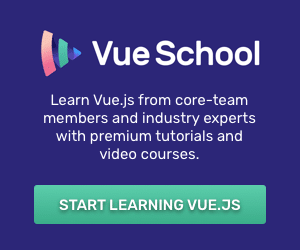 This time a form is used to let the user enter a new todo title. So the first thing we need to do is to connect the submit event of the form with the event handler method performPostRequest(). This is done by first retrieving a reference to the form element by using the getElementById method and then calling addEventListener. In function performPostRequest we’re first retrieving the div element with ID postResult and second the value from the input element with ID todoTitle. 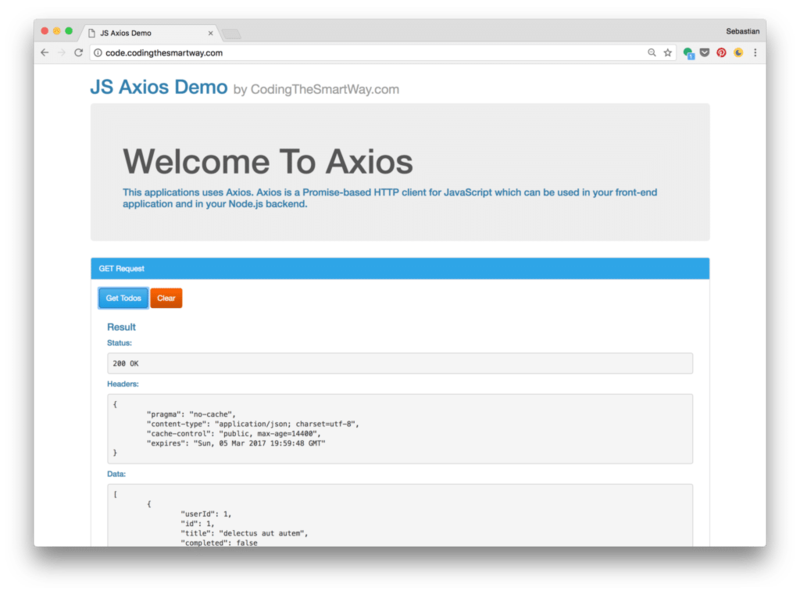 The HTTP post request is performed by calling axios.post(). Again, two parameter are needed. First we’re passing in the URI of the service endpoint. Second, we’re passing in an object which contains the properties of the new todo item: userId, title and completed. By default the userId is set to ‘1’ and completed is set to false. Processing the result is done in the same way as seen before when we’ve executed the HTTP GET requests. 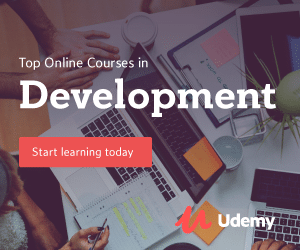 In case the POST request has been completed successfully the generateSuccessHTMLOutput() function is called and the returned HTML string is assigned to the innerHTML property of the output div element. If the request is not completed successfully the generateErrorHTMLOutput() method is used instead.